Is one chocolate cake any better than another? 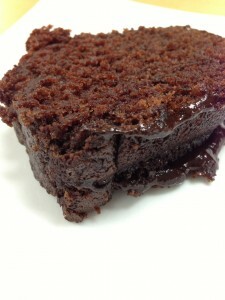 Yes, this recipe is the best chocolate cake I have ever tasted — moist with a rich chocolate taste. The simple bundt cake is iced with chocolate ganache and was created by chef Brenda Vanden Bos. 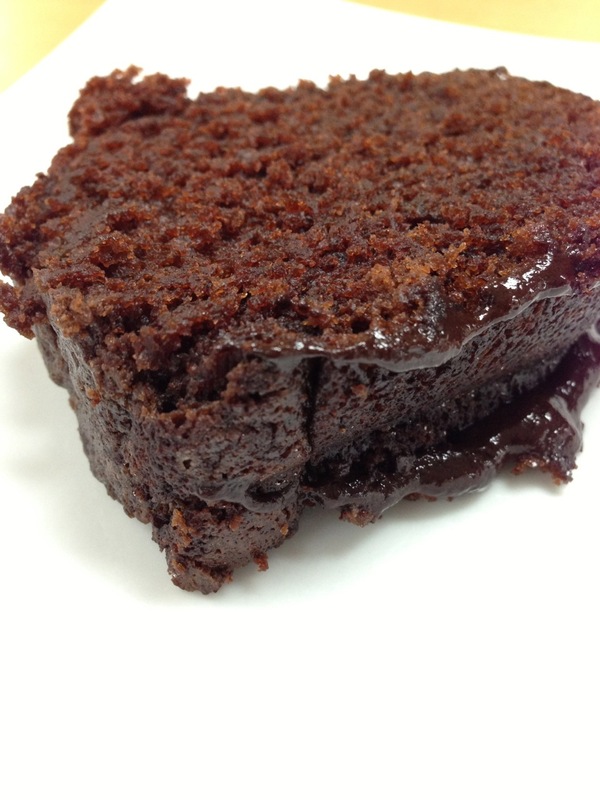 Chocolate Cake is Number 10 on our list of the Top Thirty Recipes celebrating the Thirtieth Anniversary of Kitchen Conservatory. The recipe is available here. One ingredient that makes this cake so scrumptious is Valrhona cocoa powder, which has an intense chocolate flavor. To experience this recipe in person, register for “The Basics of Cooking” a four-part class that starts on Thursday, October 2. This Chocolate Cake will also be made in “The Secret Financial Life of Food” on Sunday, August 17.